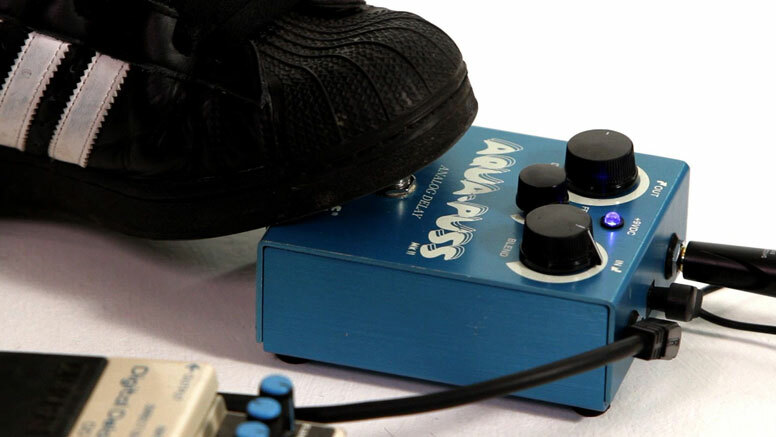 The first tip to improve your guitar tone is to use an effects pedal. It helps to develop a unique tonal identity as per your desire. One thing you need to keep in mind when converting pedal board into a sonic playground is that placement of effects matters a lot. There are certain effects that sound better when placed in a specific order. Apparently there is no right way to arrange the pedals but there are many frequency-shifting effects that disturb the signal path and cause clipping when placed in a certain sequence. 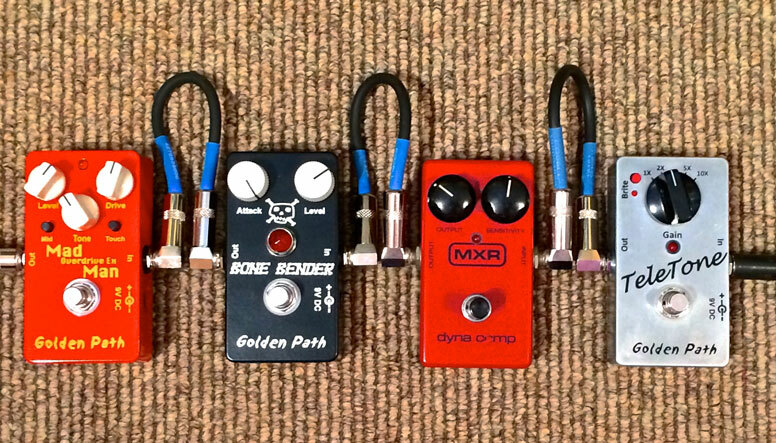 You should also consider the true-bypass switching feature of your pedals and how it affects the signals. If the effect pedal with this feature is off, the signal would pass directly from pedal’s input to the output. It won’t pass through an internal circuitry and pretend like there is no pedal in the first place. When it comes to offsetting signal-chain noise, true-bypass pedals are pretty favorable and offer the maintenance of your original tones. They are also helpful in reducing the treble frequencies that appear when you work with multiple effects units. You can also fix the buffered pedal in the effect chain especially when you are using a larger pedal with a lot of true-bypass effects. It will improve the sound frequency as well as reduce the signal loss. If you don’t know, human hearing is more focused on the mids instead of low and high frequencies. You can simple crank the mids and improve the tones. While drummers and bassists cover the low and high frequencies, guitar is the only instrument that adds the mid tones in the sound and makes it balanced. It’s necessary for a guitar to produce a clear tone in order to complete the overall sound produced by a band. Go for minor tweaking if the sound is perfectly fine but if it gets lost in the mix, you have to go down to the basics and tune it up for a better and clear sound production. Sometimes, you will be able to hear your guitar tone pretty clearly in the whole band performance but it won’t be up to mark. In such a situation, you need to deal with it by making some adjustments. Make sure your guitar’s sound is not only clearly hearable but also merges well with the overall band performance. Many guitarists simply ruin the tone because they have been practicing in their bedroom and tweaking the guitars for countless hours to produce some cool sounds. But when those sounds are played in a band, they turn out to be disastrous as they don’t go well with other low and high frequencies. You might have always preferred light or ultra-light set of strings that come with a gauge of .08 and .09. They feel pretty good but for a more enhance tone, try using a slightly heavier gauge. A set of strings with a gauge of.10 adds more volume and power to guitar’s tone. Try playing heavier gauge in the band and you will notice a great difference. It doesn’t only offer a better solo performance but also improved the band performance by producing clear and effective sounds. Strings with heavy gauges are slightly difficult to play but once you will start using them, you’ll eventually find them superb. Heavy gauges sound much better and offer h3 and detail sounds. So, give it a try and if don’t like it, you can always go back to lighter gauge and look for a good brand. You often play guitar in a silence room which allows you to enjoy a louder and clearer sound. In such a setting, you play a lead part and take tones according to your convenience and taste. The venue is complete dull and muted where you are allowed to go as high or low as you want. But when it comes to playing in a band, there will be spots when you have to set back and try harder to go with the mix. The best way to do that is to slap back delay with one or two repeats that thickens the sound and keeps it alive. It might offense you when people say that tone is in the hands and fingers of the guitarist. But whether you agree or not, the pick grip plays an important role in making or breaking the sound. Improving your pick grip is a golden tip to enhance the sound of your guitar. Guitarists who have a very tight grip pick, produce a loud and harsh sound that doesn’t feel subtle at all. And if the grip is too loose, wither the sound will be weak or the pick will slide off. 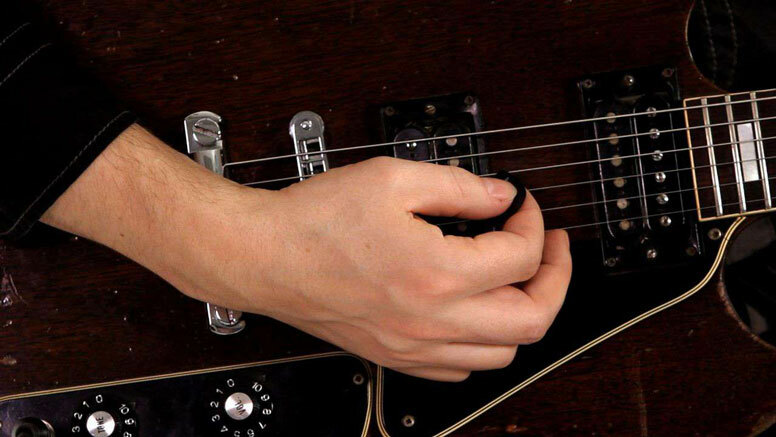 The best way to decide the pick grip is to hold the pick tight enough that your hand can’t pull it out. Such a moderate pick grip will allow you to be light with the strings in order to produce a rich sound. Pressure is the key here you need to keep in mind. It is difficult to order your onboard effects due to no particular sequence. But it’s not something you can leave unhandled as it plays an important role in improving the overall tone. Here are a few guidelines you may consider when ordering the effects. The first tip is to place Wah, compressor and EQ before distortion while overdrive will be in the start of the signal chain. For your convenience, you can put Wah before and after the distortion to see how it sounds in both placements. Coming to the second tip, modulation effects that include chorus and flanger work superbly when placed after distortion. But it is important to mention here that some analogue pedals work best when modulation effects are placed in front of the distortion. You should know that delay and echo effects are expected to repeat what has been already played into them hence make sure they are placed in the back of the signal chain. If your guitar has an amp’s FX loop, it would be best to place the delay and echo there to enjoy better results. The easiest and obvious placement is of reverb effects that only work best when placed at the end of the chain, otherwise they make sounds messy and weak. You usually boost up the bass and gain when playing at home to enjoy thicker and warmer sounds. When it comes to playing live or in a studio, you need to consider adjusting the bass and gain. It is best to lower both of them as they might feel powerful at home but will turn out to be overbearing in a live situation. High bass frequencies and increased gain don’t serve best in a loud band situation. By simply lowering the bass and gain, you can improve the tones of your guitar. Once your tones are mixing well with band, you may increase the bass and gain fractionally. You might have heard many amp setting advices from experts and maybe have also followed some of them but never enjoyed your desired tones. The problem is that every amp is different hence the adjustments differ as well. So, there can be no particular advice that might help you in achieving the best settings. The only solution is to understand your amp before you continue to set it. You should not be afraid to try extreme setting on your amp. To understand it well, it’s necessary to explore it. Set bass, mid and treble to extreme zero and then take them as high as 10. Then you can start exploring it more by turning one to 0 and the other one 10. 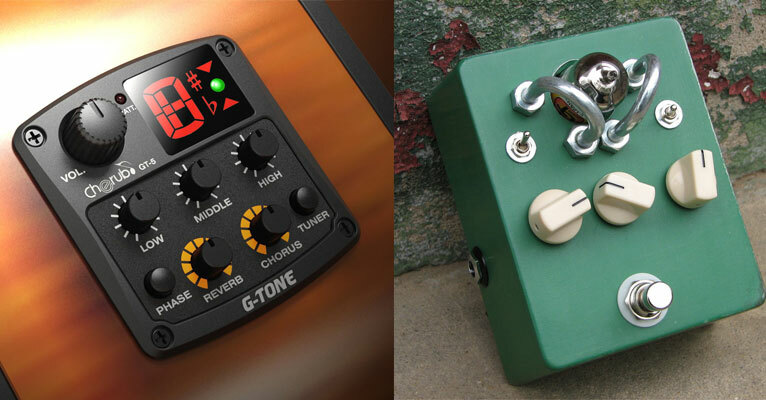 This is how you will get to know what type of tone you will with which setting. It is hard to believe, but many guitarists don’t know the fundamental difference between treble and presence. Both play an essential role in improving the tone of a guitar and understanding their difference will help you make right adjustments. Presence and treble work on different frequencies. On certain amps, the former covers the more extensive area while on other amps; the latter handles the more significant portion of tone. You should set treble to a moderate level and then adjust the presence to check the quality of sound. Repeat vice versa and configured proximity to the fair and adapt treble to identify the sounds. This way you will be able to enjoy desired frequencies. Your amp must have a valve that can improve the sound pretty impressively. You should know that they sound quite rough when not turned up. Let the amp valve produce a master volume of sound by setting it up to ¾. Don’t forget to wear earplugs to listen the sound carefully as it will be quite loud. 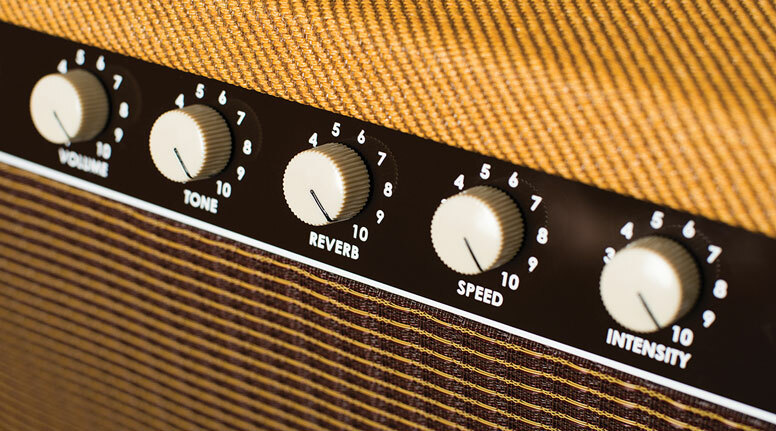 With amp valve turned up, you can enjoy great tones. Sometimes you try everything to improve the tone of your guitar but fail in every attempt. This is the point when you should consider changing the pick. For different types of guitars, different sizes of picks are used. For instance, if you have an electric guitar, 0.8 or 0.9 picks would be perfect. Other than guitar type, playing style also matters. Thinner picks of 0.7 size are best for strumming acoustics while 0.9 is ideal for hybrid picking on acoustic guitars. As picks are not expensive at all, get a few different pieces and see which one suits your style and guitar type the best. When it comes to improving your guitar tone in a band performance, you can always discuss the issues with other members, especially the bassist. The thing is that bass player competes with your guitar’s lower mid-range and holds more control over it. Many bassists want to be heard and understand the significance of mid frequency. You should give them space to set up to enjoy their sounds and once they are happy, you can ask them to lower their amps in the mids if they are burying your guitar tone in the mix. 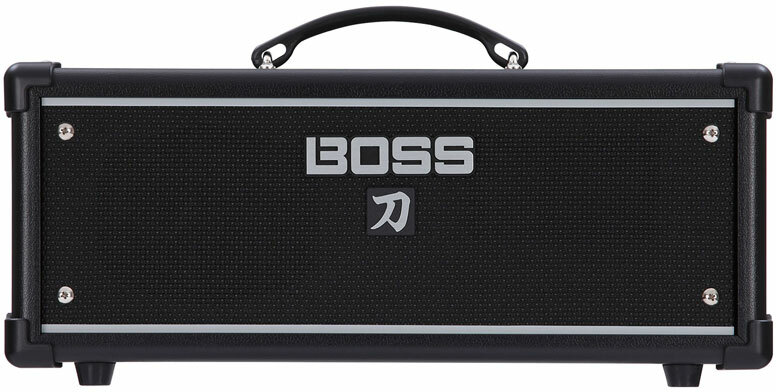 Bass amps can be quite h3 in the mids to destroy your guitar tone in band performance. You can always improve the guitar tone by replacing the wiring and potentiometers. What matters here the most is the pot’s resistance valve. Different models of electric guitars sound different when played with 200k, 300k and 500k pots. You need to check which one allows you the sound you are looking for. Pots are totally worth trying as they are highly effective and h3 in producing potential sounds. Replacement of standard potentiometers will surely result in a great difference and totally worth the money as well. Beginners usually face guitar tone issues because they don’t know how to set it up. You can always take help from a pro who knows each type of guitar and understands the basics of setting up the guitars. There must be someone in your neighborhood that is often sought out in such matters. Go to someone who is capable of teaching you some crucial details of setting up a guitar. From pickup height to intonation settings, a pro knows it all and sets your guitar accordingly. 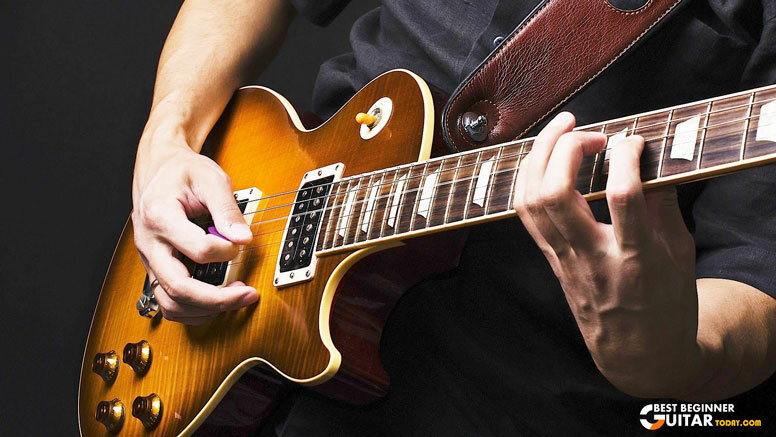 Another thing that plays an important role in improving the guitar tone is the lead. Aim for high-quality leads that might cost more than cheap ones but last longer and sound pretty rich. Whether it’s for recording or live performance, guitar lead should be high-quality to enjoy better sounds. Low-quality lead ruins the perfect tone and destroys the overall band performance. Imagine spending thousands on the other setup but you cut cost on a lead and disturbed the whole tone. Also aim for a lead with a length that you need because too much longer leads disturb the sound and weaken the high ends. A lead with capacitance of less than 100pf/meter is ideal for brighter tones while cable of 140pf/ meter or higher is perfect when you need to tame the highs. Pickups play an important role in creating a good sound. We cannot change their influence unless we adjust them entirely. You can always adjust the pickup height to create a fine quality of guitar’s output. With a screwdriver, ruler and careful experimentation, you can do it every time you want to enjoy better tones. The key tip to remember is that the higher you will set the pickup, the more output your guitar will generate.